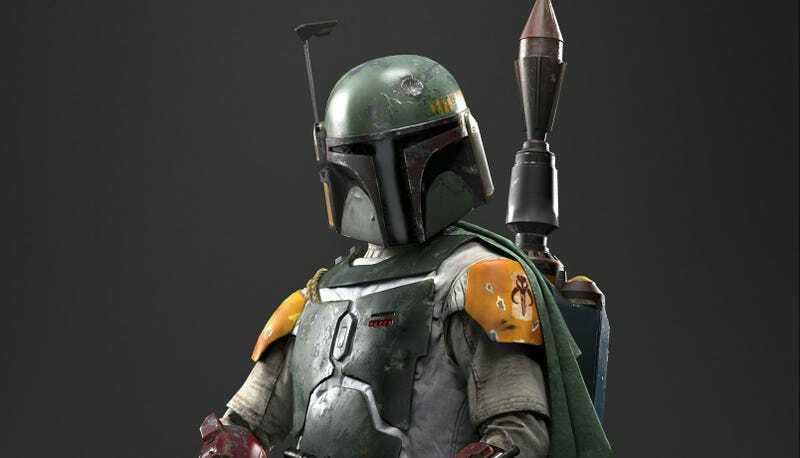 It’s not about Boba Fett, pictured here from Star Wars Battlefront, but the new TV show is about his kind. Jon Favreau took to his Instagram Wednesday night to reveal the name and plot synopsis of the first live-action Star Wars TV show coming to Disney’s untitled streaming service. Now, if you’ve been following rumors and speculation surrounding Favreau’s show, you probably aren’t all that surprised by this. The prevailing thought about the show was that it was about Mandalorians. Plus, Favreau himself revealed this is when the show would be set. But, any time we get actual official confirmation from something Star Wars, it’s nice to finally put all rumors to bed. We don’t have answers to any of those questions but damned if it isn’t exciting to ask them. We’ll have much, much more on The Mandalorian (ahh! new Star Wars title!) as soon as it’s dug up.